Will Pokémon Sword And Shield Be On 3DS? The Legend of Zelda Collection has welcomed four, special amiibo to help commemorate 30 years since Link was faced with his first adventure on the Nintendo Entertainment System. To coincide with their release, Nintendo has shared that, when scanned in The Legend of Zelda: Breath of the Wild, they will each offer random items to aid you. The player may even receive a treasure chest that will contain a rare item. 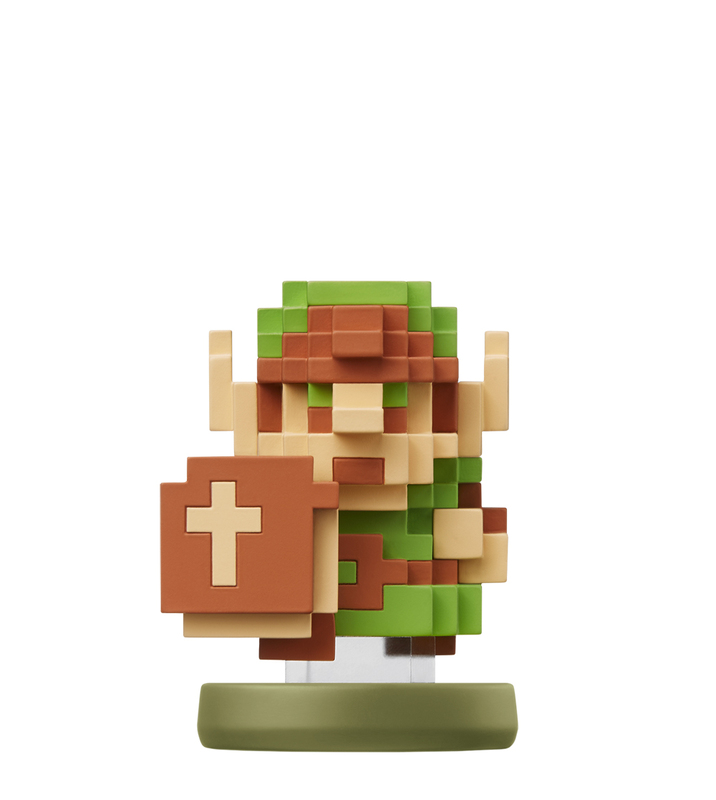 When the 8-bit Link amiibo is scanned in-game, players are rewarded with a random number of barrels that may contain rupees inside. 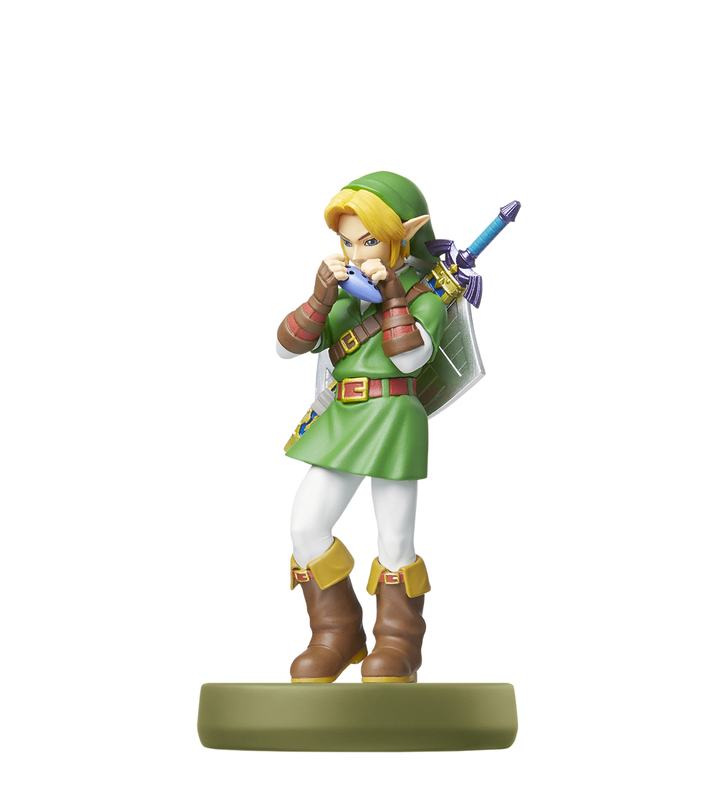 The amiibo also works in the same way as the existing Link amiibo from the Super Smash Bros. Collection. When the Ocarina of Time Link amiibo is scanned in-game, players are rewarded with a random amount of meat that can be used when cooking. The amiibo also works in the same way as the existing Link amiibo from the Super Smash Bros. Collection. When the Toon Link amiibo is scanned in-game, players are rewarded with a random number of fish that can be used when cooking. 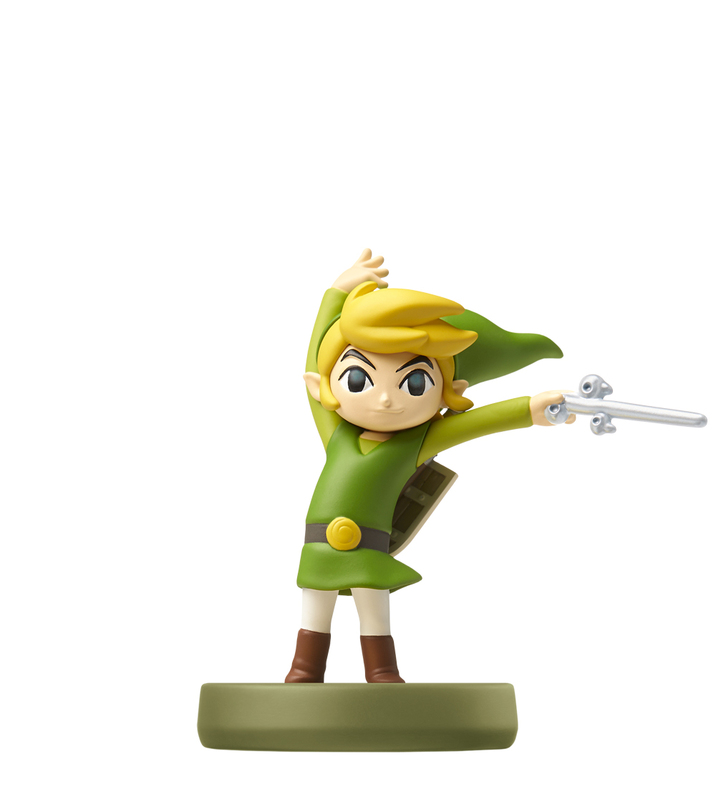 The amiibo also works in the same way as the existing Toon Link amiibo from the Super Smash Bros. Collection. When the Zelda amiibo is scanned in-game, players are rewarded with a random selection of plants. 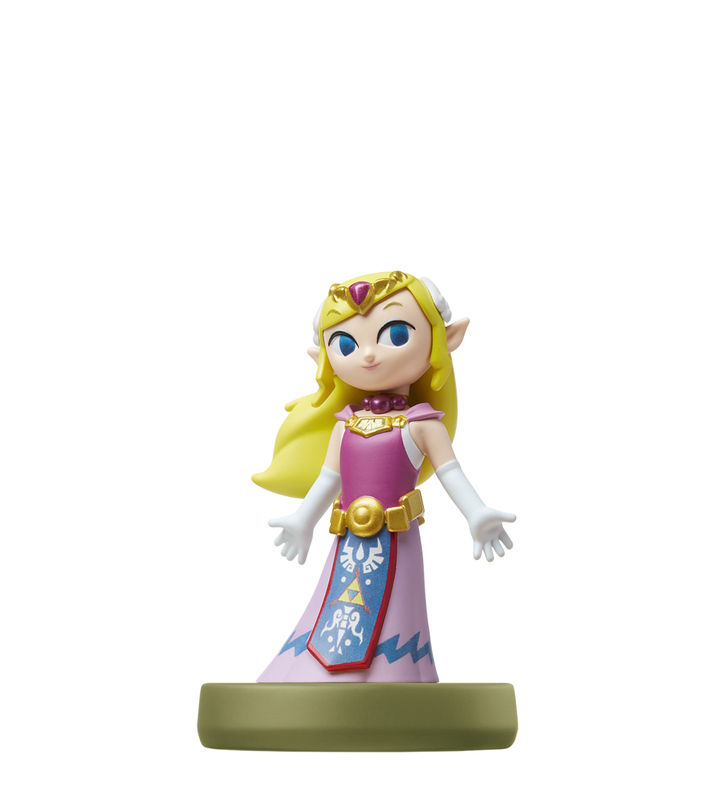 The amiibo also works in the same way as the existing Zelda amiibo from the Super Smash Bros. Collection. The Legend of Zelda: Breath of the Wild will release exclusively on Nintendo Switch and Wii U in 2017. Copyright © 2019 Nintendo Insider. As featured on Metacritic, OpenCritic and NewsNow.